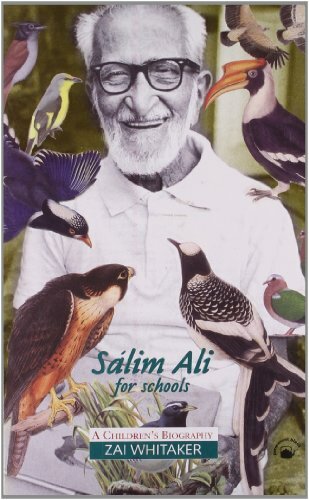 Salim Ali, the Birdman of India, is one of the worlds most famous naturalists. He made discoveries about Indian birds and wrote the "Book of Indian Birds," which has become a classic. He fought for the preservation of many important forests, including the Bharatpur Bird Sanctuary and Silent Valley. He had amazing adventures and met wonderful people. This is the story of his life, told by his grand-niece. Zai Whitaker is a writer and teacher. She is the principal of Abacus Montessori School, Chennai.